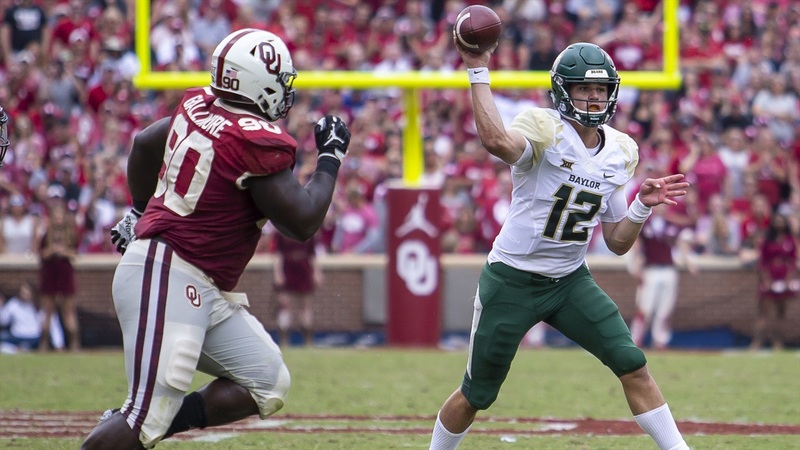 SicEm365s Grayson Grundhoefer highlights the players on the Bears and Cyclones who will play a huge role in the outcome of the game. Charlie Brewer led three touchdown drives to lead the Bears to a victory. Brewer proved once again why he is the guy for the job as the starting quarterback at Baylor. The Bears were down 10 with 12 seconds left in the 3rd quarter when he came in. The sophomore led the Bears on three touchdown scoring drives to win the game.